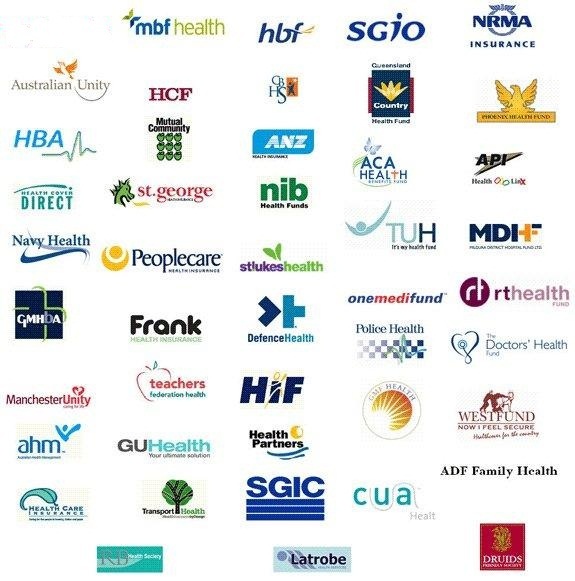 We've been in the optical business in Australia for over 23 years - so we are registered with all Australian health funds (even ones not shown above such as Medibank Private and Bupa to name a few) with the necessary provider number so you can claim your normal fund rebate on all prescription products. Provider number 0611817W. We simply receipt you with an itemised receipt when you purchase and you take this to your fund to claim your normal rebate back.